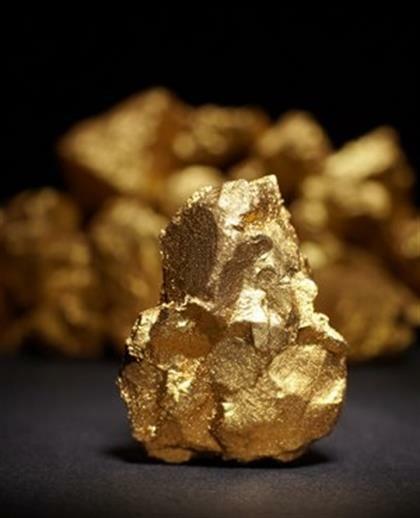 Zimbabwe’s impressive gold production trajectory has vanished into thin air if the latest official figures from the country’s sole buyer Fidelity Printers are anything to go by. You cannot buy gold for ZANU funny money at a rate of 1:1. What sensible person ever thought otherwise?